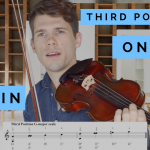 In this Video you will hear my opinion about the new Larsen “Il Cannone” Strings. 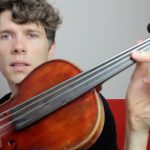 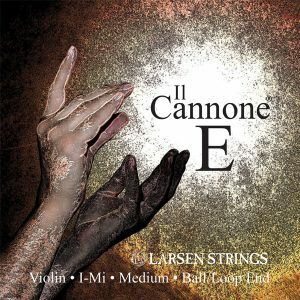 The Larsen “Il Cannone” strings have to stand their own against other brands of new strings, like the Jargar Superior or the slightly older Thomastik PI. They certainly are a different direction that the Larsen String manufacturer took with the “Il Cannone” Strings. 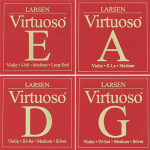 Compared to the Larsen Virtuoso Strings, the “Il Cannone” feel much heavier under the bow and under the left hand. 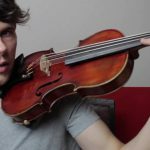 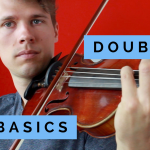 Watch the video to get my detailed opinion on this new string!